We’re thrilled to introduce the winner of the Insiders in Action Contest! We asked Windows Insiders to enter the contest by showing us how Windows helps them do what they love. Beerend Hierck’s team at Leiden University Medical Center was selected as a winner out of nearly 350 applications received from over 75 countries. Thank you, Windows fans! Mixed reality…. 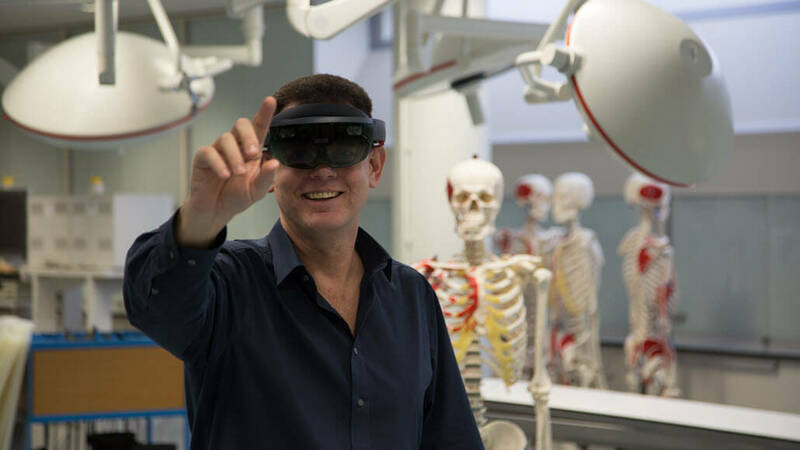 CONTINUE READING "Windows Insiders are using HoloLens to train future doctors"
Perspectives from a Windows Insider working in healthcare Helping hospitals keep up with rapidly evolving technology isn’t as simple as upgrading everyone to Windows 10. 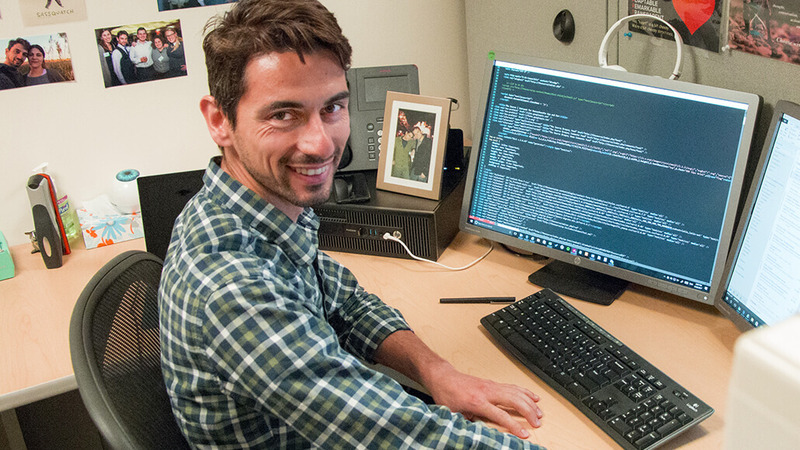 Marcio Correa, a senior systems analyst and Windows Insider based in Boston, Massachusetts explains: “One of the biggest challenges in healthcare is everything has to be HIPAA compliant—meaning most new software isn’t eligible for us…. CONTINUE READING "Empowering Physicians with Better Tech Systems"
As we look back on 2017, we at the Windows Insider Program are thankful for many things. Most especially, we’re grateful for the global Insiders who make our community so vibrant, sharing their suggestions, feedback, and enthusiasm. 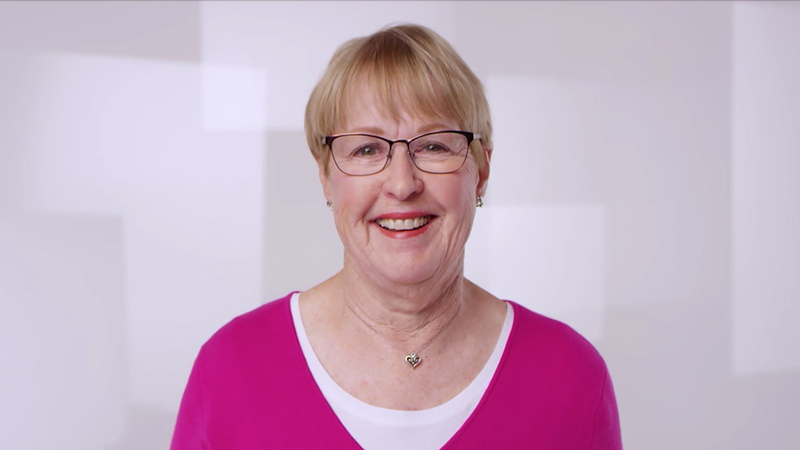 Their energy helps millions of people use Windows to accomplish amazing things. Today we remember just such an Insider, a phenomenal woman who…. CONTINUE READING "Remembering a Windows Insider with Heart"